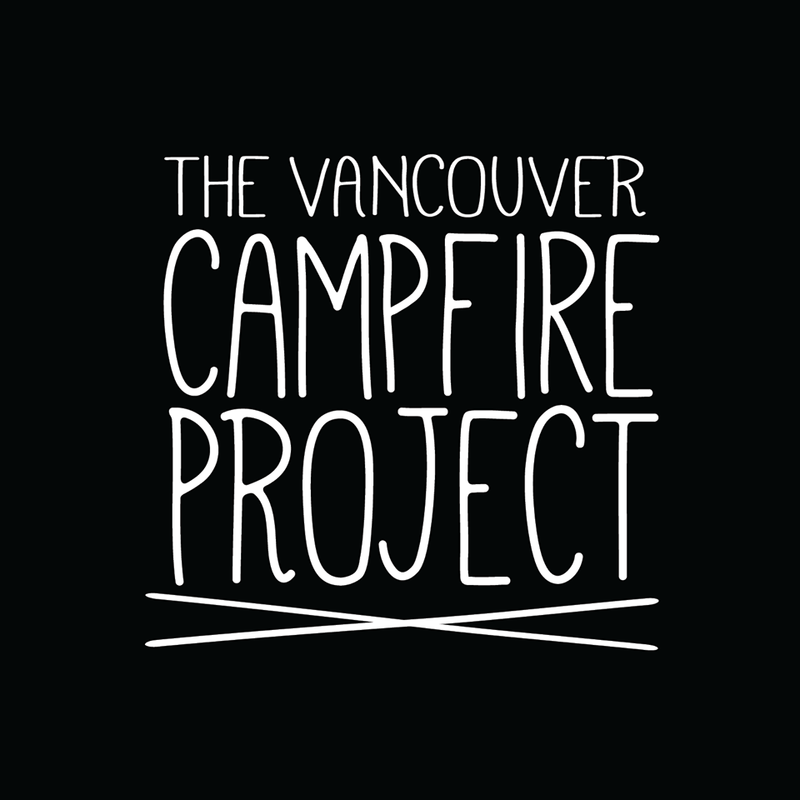 It’s called the Vancouver Campfire Project, and organizers are proposing to put fire pits on Vancouver beaches, with a pilot pit proposed for this summer on Jericho Beach. Organizer Robert Morton says it’s not just about s’mores and campfire songs, but also about bringing people together. “We wanted to work on neat social interventions that would allow people to meet their neighbors in really relaxed atmospheres,” he explains. “So we found that a number of other cities actually already have fire pits, so that really kind of drove it home that this is a neat project that we could work on,” he adds. Open fire pits are currently illegal on both public and private property in Vancouver. Morton says that if approved, the pilot project would need an exemption from the no-fire bylaw, coming from either the Vancouver Park Board or the fire department. “And then, if the pilot is successful, and it was used safely and people really enjoyed it, then we’d be looking at changing the bylaw or working towards that, to allow an exception for specifically fire pits,” says Morton. The project proposes the new fire pits be made of river rock and concrete. Morton says not only would the rock fire rings be pleasing to the eye, but they would also keep the pit safe and away from the rest of the beach. The project was created as part of the CityStudio Vancouver, where City Hall staff, post-secondary students and community members create, design and launch projects aimed to improve the city. This article originally appeared on News1130 on May 14.